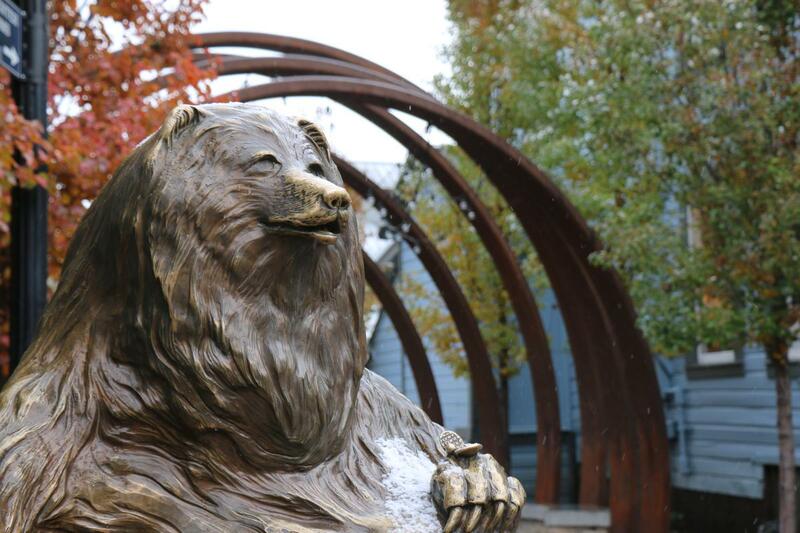 Learn about Park City’s mining history, as well as supernatural stories of people who lived and died in the historic homes and buildings. 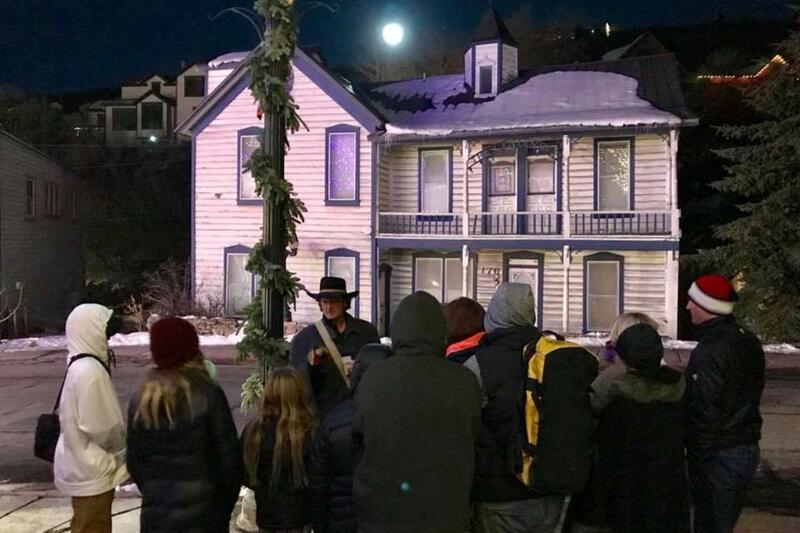 The Park City Food Tour is a progressive dinner and guided walking tour throughout old town Park City, stopping at one of a kind restaurants, monuments, and historic buildings. Park City, Utah is known for its pristine mountains, vibrant ski scene, and miles of biking and hiking trails, but, underneath it all, the town is loaded with unique silver mining history. Bits and pieces of the area’s mining past still remain and it’s fun to learn about Park City’s existence prior to becoming an outdoor mecca. 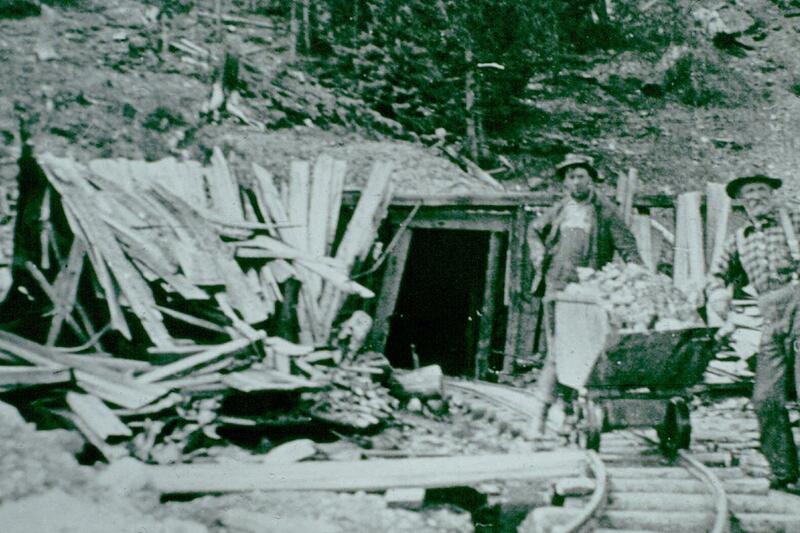 There are many ways to dive into the area’s mining history, including a few non-traditional options like hiking and skiing tours, as well as Fox School of Wine’s ‘Mines and Wines Tour.’ Not only can you enjoy a fun, activity-filled vacation, you can also become a Park City mining history expert! A new addition to Fox School of Wine’s educational programs, Mines & Wines offers a fun and unique take on Park City’s mining history – an important piece of the town’s heritage. 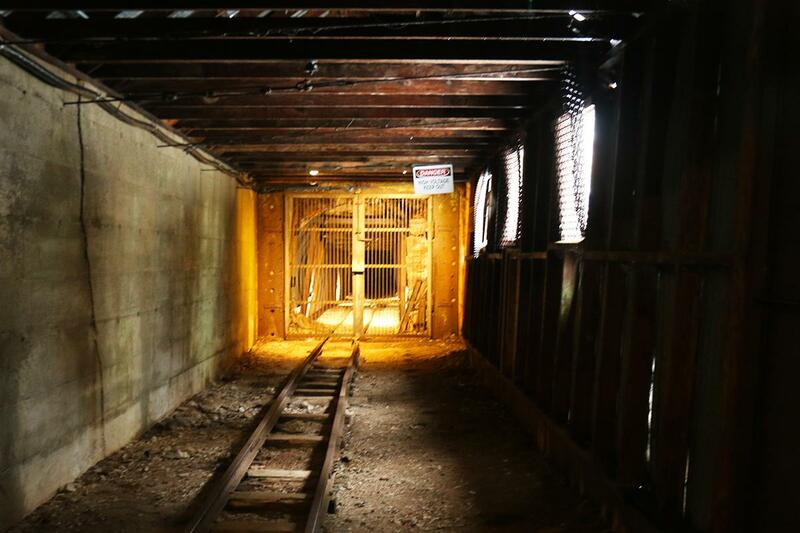 The tour features six stops at historic mining relics, including the Daly West Mine, Ontario Mine, Iver’s and Spiro Tunnels, and the Miner’s Hospital. 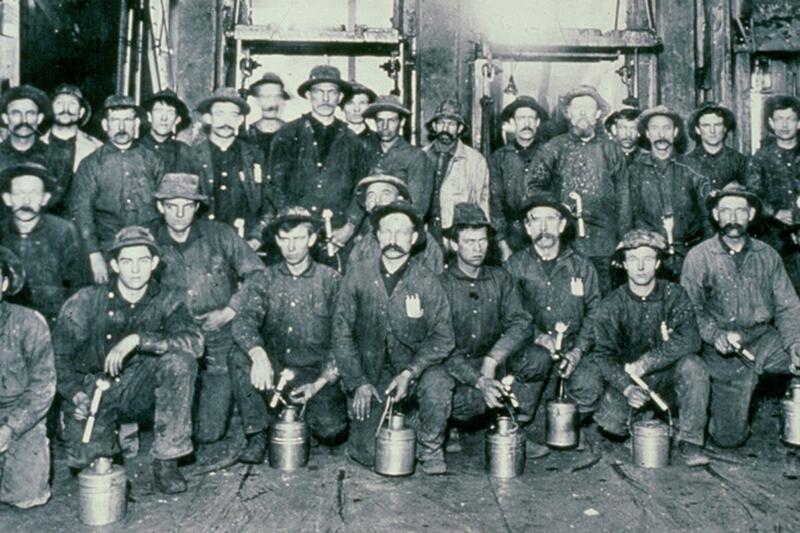 While today Park City, Utah is known as a top-rated winter destination, its history runs deep in silver mining. 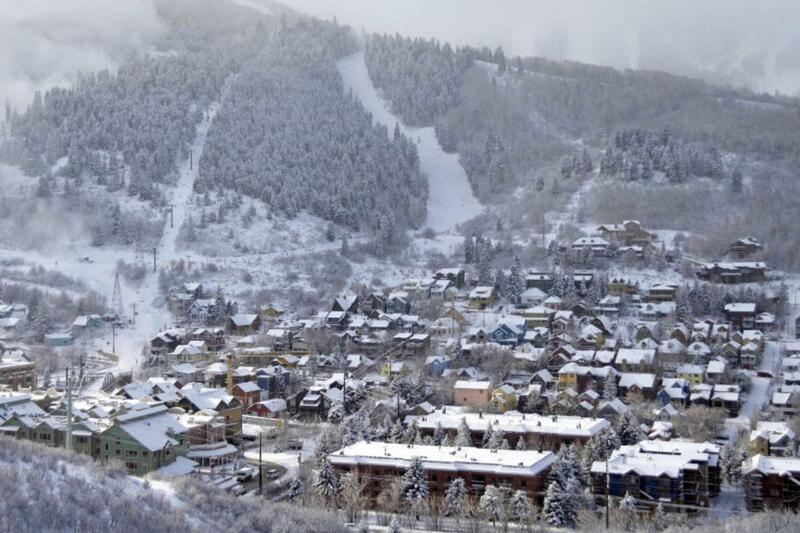 Park City was incorporated in 1884 after the area was discovered to be rich in silver. The town flourished as people flocked to the area from all over the world in hopes of striking it rich. In the 1930s, skiing began to draw interest after a ski jump was built atop the Creole Mine dump. 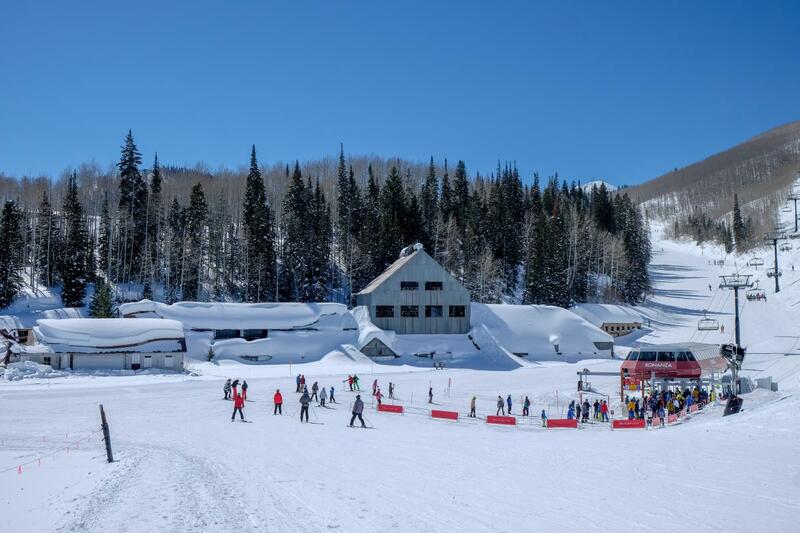 As the mining industry started to crumble, skiing in Park City continued to gain popularity when a ski lift was installed at Snow Park (now Deer Valley Resort) in 1946. and then again in the mid-60s with the opening of Treasure Mountain (now Park City Mountain Resort). Although silver mining in Park City disappeared for good by the 1980s when the price of silver declined drastically, the ski industry continued to grow.